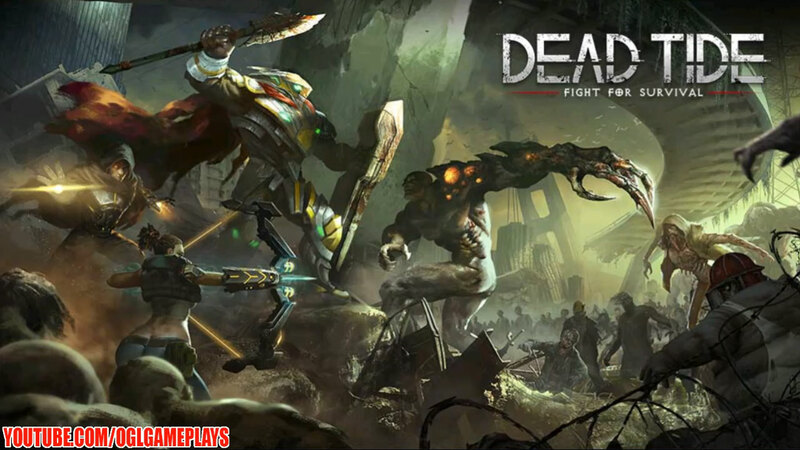 Save the future of mankind and fight waves of zombies, mutants and other evil creatures in a thrilling side-scrolling brawler experience. Build your team of Heroes with unique abilities, strengths and weaknesses to overcome the spreading darkness and advert the doom of humanity itself. After Gnosis, a very rare gene causing mutation and accelerated evolution, is discovered in the human gene pool, Professor Edelstein tries to activate it with the help of the newly developed Echo Virus. Only later does he realize that the virus turns all people who do not possess the Gnosis gene into will-less undead. As Edelstein firmly believes, for science and the greater good sacrifices must be made, he spreads the virus resulting in two thirds of mankind being transformed into Zombies. Can you and your team of Heroes stop the mischievous plans of Professor Edelstein and save humanity from its grim fate? Build the best team possible and stand your ground for mankind in an apocalyptic struggle between government troops and Zombie hordes, surviving humans and mutating evolvers, drug cartels and private militia. All our hopes lie with you! – Fight AI opponents and other players in exciting real-time combat. – Pick your team from a pool of Tanks, DPS and Support Heroes and find the best composition for each case. – Improve and level up your Heroes’ abilities in order to protect your allies, interrupt your opponents’ attacks, or deal massive damage. – Test your skills against players from all over the world in the Sky Arena PVP competition. Can you make it into the final group of 32 players to enter the playoffs? If you make it into the quarter finals, other players can even bet on you coming out as the winner of the day! – Create or join a Guild and take your game to the next step together with your Guild mates. Borrow each other’s Heroes to gain an extra edge in battle. Fight other Guilds during the Underground Sieges; plunder enemy player bases and make sure your Guild occupies the most territory. The world is turning into an undead wasteland, more and more every day. Summon your strength now and fight humanity’s last battle for survival. Can you bring mankind back from the brink of the abyss? Related Tags: Dead Tide, Dead Tide gameplay.